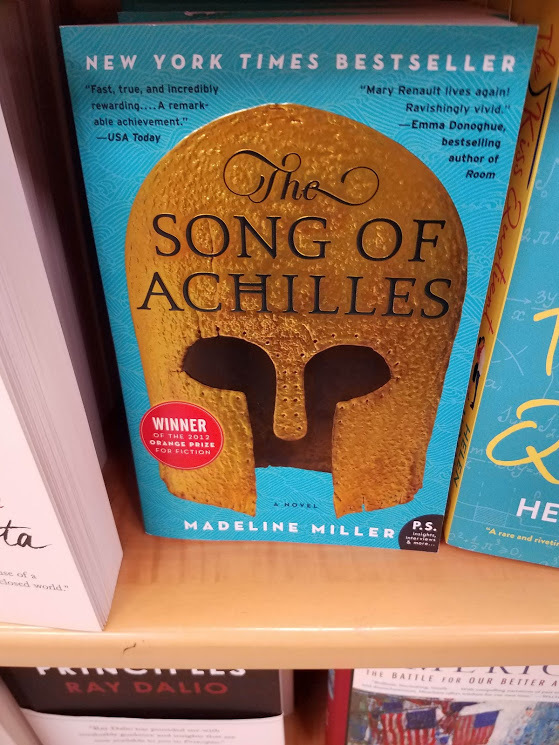 Review: The Song of Achilles is a retelling of The Illiad, told from the perspective of Petroclus, Achilles closest friend and confidant. 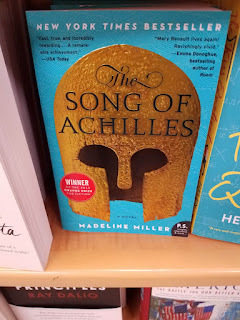 I loved Miller's take on Patroclus and Achilles relationship, she did a good (and believable) job of creating young men who don't quite fit in but find solace in each other. The writing was beautiful and I could visualize characters (especially Thetis). The Trojan War section dragged a little for me but overall, I really enjoyed this.